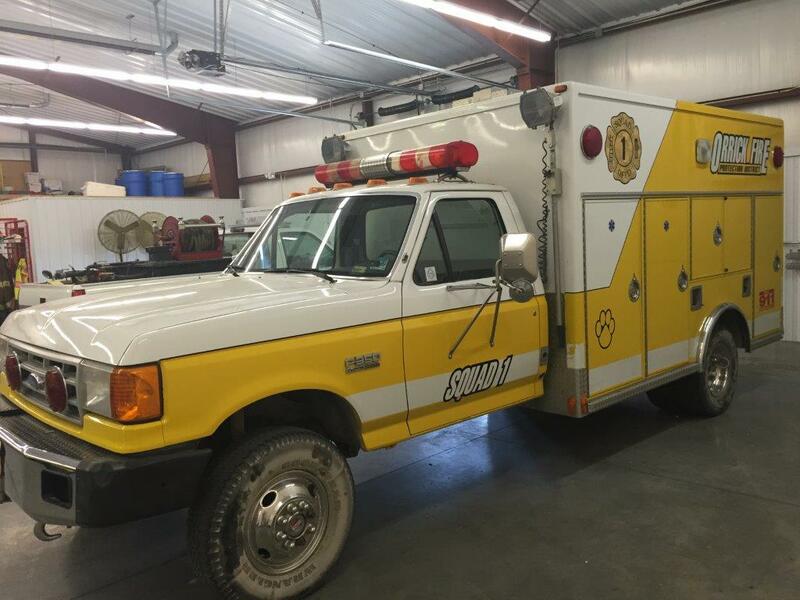 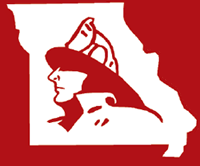 The Gravois Fire Protection District in Laurie, MO is accepting applications for an immediate position as a firefighter. 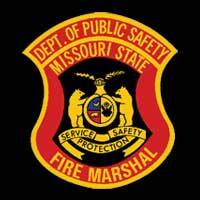 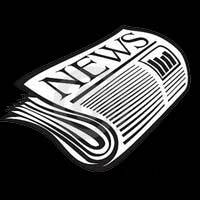 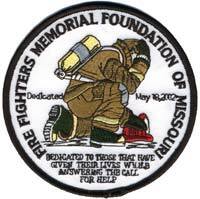 Go to www.gravoisfire.org to download application and employment information or call 573-374-4442. 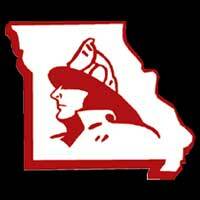 Applications are being accepted for the position of Firefighter with Fair Grove Fire Protection District.